Your one stop shop for a full range of masonry products. We supply brick, block, cement and other construction chemicals. Concrete block available in a full selection of sizes, shapes and textures. 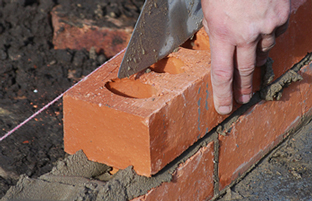 Conforming to all specifications and requirements in masonry. Provide your project with appeal and design versatility. Offering a wide variety of colors, textures and sizes. Including fire brick and chimney liners. Cover every masonry need with products that are reliable, durable and ready to use. 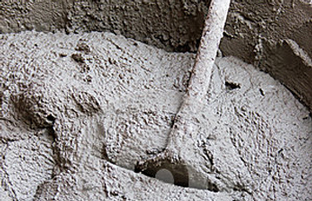 Mixes including cement, concrete, grout, repair products. 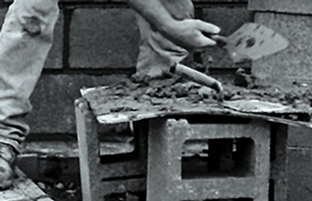 Industry leading masonry supplies providing professional quality, durability and reliability. Most effective in their class for Cleaners, Coatings, Adhesives, Restoration, Repairs, Sealers and Waterproofing. Shop from our selection of concrete and masonry tools from the most reliable names in construction. Power equipment engineered to handle every job.